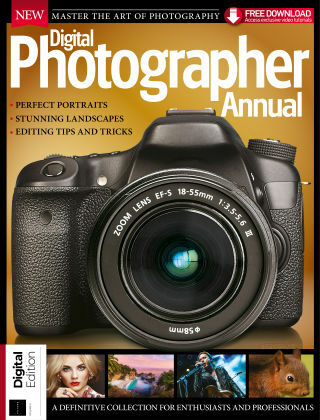 With Readly you can read Digital Photographer Annual and thousands of other magazines on your tablet and smartphone. Get access to all with just one subscription. New releases and back issues – all included. With the rise of image-sharing platforms, the popularity of digital photography shows no signs of waning. 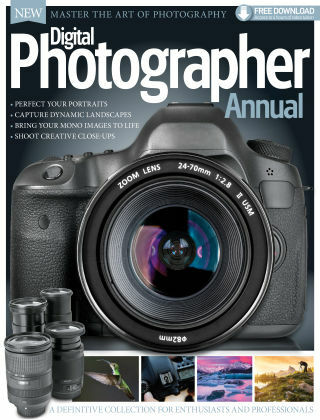 Digital Photographer Annual collates all the best advice for grass roots amateurs and aspiring experts. Unveil industry secrets, be inspired by the pros, tackle shooting techniques and follow our insightful career guides to develop your skills now! 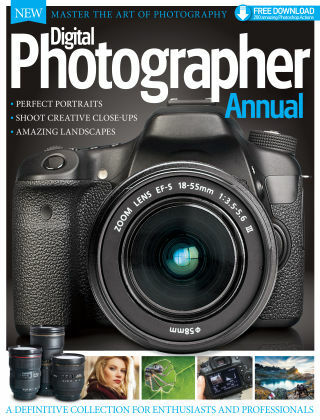 Featuring: 12 professional shooting secrets - Follow expert advice and take your photography skills to the next level. Get photo inspiration - Read interviews with photographers in various fields, from food to fashion. Master shooting techniques - Get to grips with various shooting skills through in-depth features and tutorials. Develop your career - Learn how to stand out in the competitive world of professional photography.